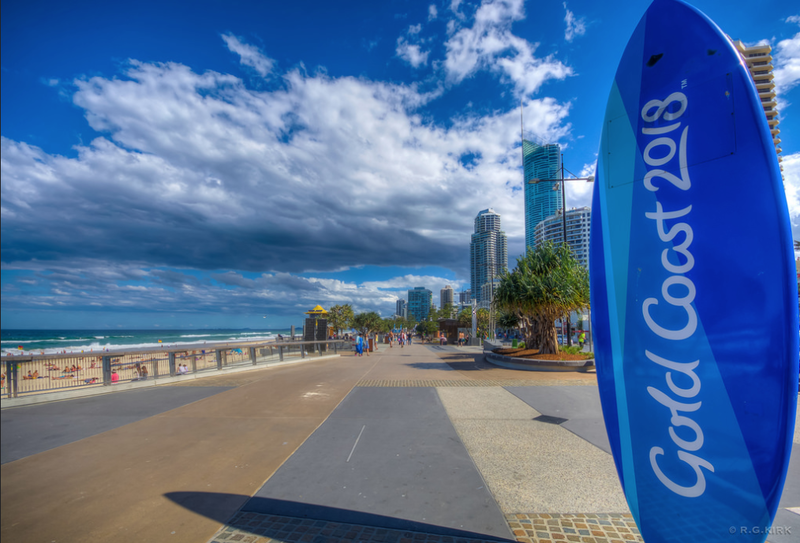 It’s the final day for the visas of Commonwealth Games athletes. They expire at midnight on May 15, but some holders aren’t ready to leave Australia. Up to 19 athletes went missing during the Games, and some are now seeking protection visas rather than return to their home countries. But what kind of a case do they have for asylum? After Key US decisions, will Israel Step Up its Aggression in the Middle East? Can The Government Forced Skilled Migrants To Stay In Regional Areas?